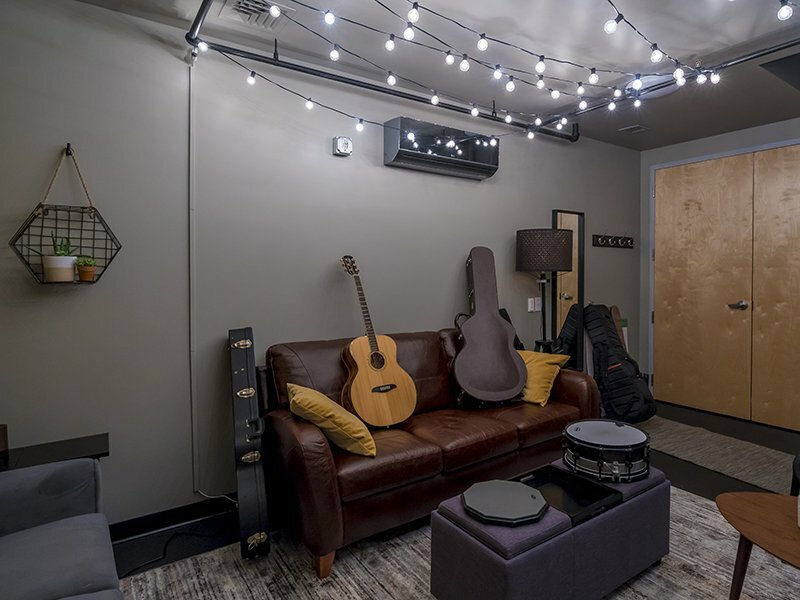 As part of a duct-free system, the Art Cool Mirror requires no ductwork which not only streamlines the installation but it also eliminates the need to build out soffits – contributing to the profitability of the project. With its ENERGY STAR® “Most Efficient 2018” designation the Art Cool Mirror operates with high energy efficiency enabling contractors to more easily sell the solution as it qualifies for many local and regional rebates and incentives reducing upfront costs for the homeowner. With built-in Wi-Fi standard on the Art Cool Mirror, contractors can offer homeowners the freedom to control their comfort on their smartphone using the LG SmartThinQ® app alongside their other LG products. The stylish mirror finish of Art Cool Mirror is also an attractive alternative to the traditional white wall-mounted mini-split systems giving contractors the ability to offer homeowners an indoor unit that better complements aesthetics of their space. With its quiet operation, as low as 19 dB(A), and earning the ENERGY STAR® “Most Efficient 2018” designation, the Art Cool Mirror is an ideal choice for many homeowners. Featuring built-in Wi-Fi capability, the Art Cool Mirror gives users the flexibility to adjust their comfort and settings via the LG SmartThinQ® app. The SmartThinQ app is also integrated with both Amazon Alexa and Google Assistant and is compatible with an extensive range of Wi-Fi-enabled LG products offering users the added convenience of voice control across a variety of devices in their home not just their HVAC system. The LG Art Cool Mirror provides homeowners with better quality, performance, and comfort while enabling them to have more energy-efficient homes. 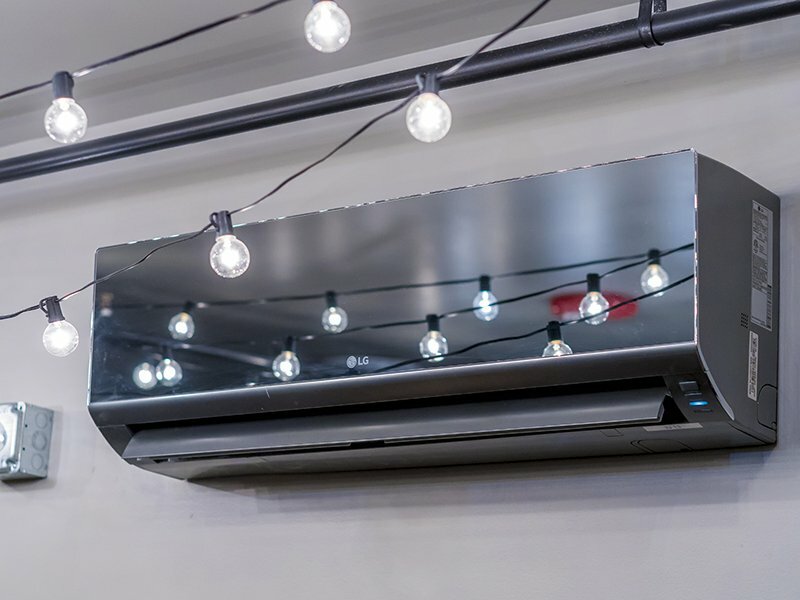 Consumers can express their individual sense of style while cooling or heating their living or working space with the attractive, duct-free split systems from LG. Easy access/removable filter Finally, with LG’s Smart Diagnosis™ Technology, users can be comfortable knowing that if a service issue arises they can easily self-diagnose and begin to troubleshoot.